Julie and Mike hired me over a year ago to capture their up-coming wedding and engagement session. Right from our first consultation we knew we would have a lot of fun together and Julie made it really clear that their portrait session was a place she wanted to invest a lot of time! This was exactly what she and Mike arranged we had 4 full hours during their portrait session– this was a dream for my second shooter, Shirleen as well! 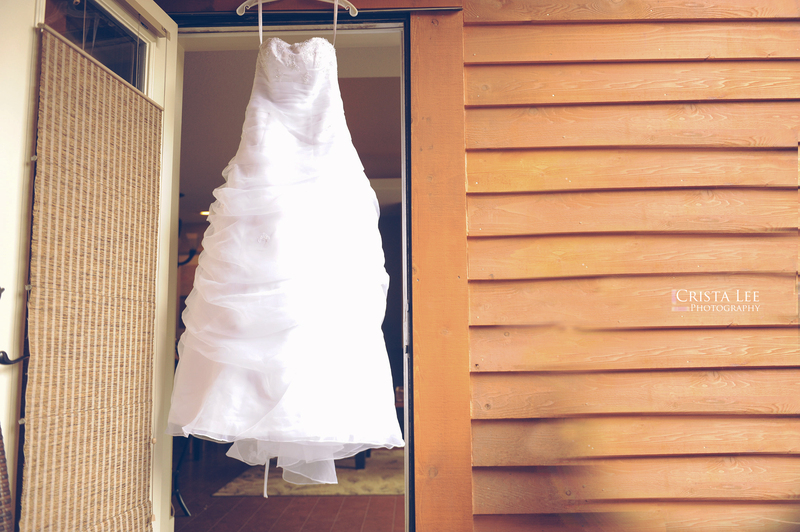 Solara Resort really offers fantastic rooms for getting ready in for your wedding. Big windows, full kitchen, spa, outstanding fitness room and very tasteful decor! 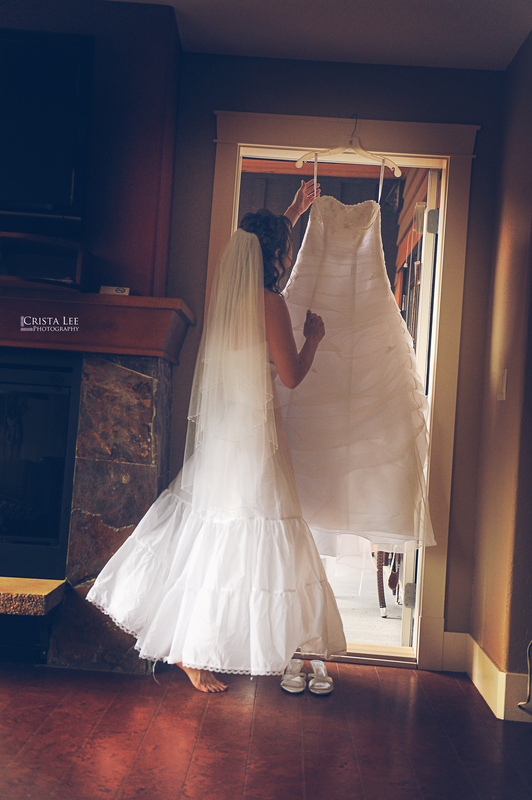 If your Planning your Canmore wedding… check it out! Julie and Mike’s cermony was held in the Bill Warren Training Centre, at the Canmore Nordic Centre— OMGoodness can that venue ever deliver some of the best food in town! I swear each time I photograph at this location I tell their head cook Herald how much we enjoy eating their food! Tim and Vanessa’s beautiful Buffalo Mountain Lodge wedding was one never to forget! With so much love and support between each other and their families I look forward to watching their family grow over! Laura and Conner are set to be married next summer in Canmore at the fabulous Silvertip Resort! I fell in love with this couple right away upon our initial consultation! Their up-beat, hip and fresh vibrancy is contagious and its hard to deny by looking at how much fun these two created out of our engagement session together! Boy What a wedding this will be, filled with love and happiness— what more could anyone want… right! !